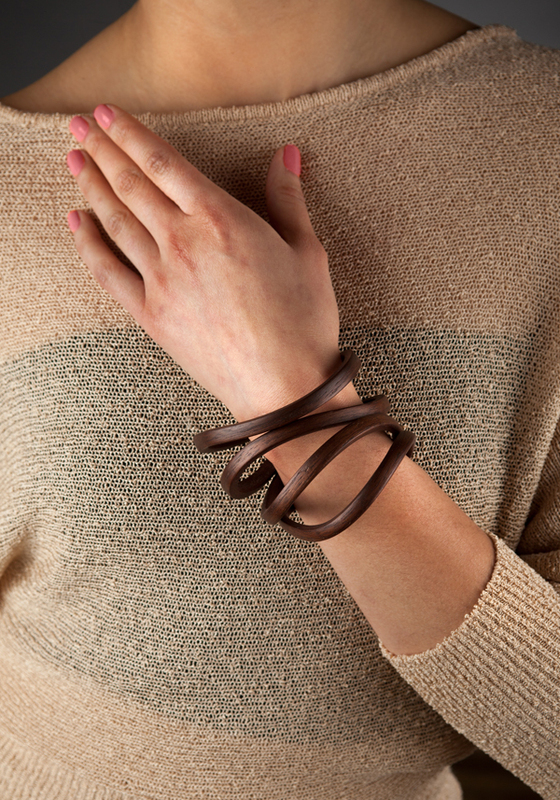 Lay your eyes and hands on my wooden jewelry at various locations around the United States. My pieces photograph like sculpture, but it can be difficult to imagine the work as a functional piece of jewelry. 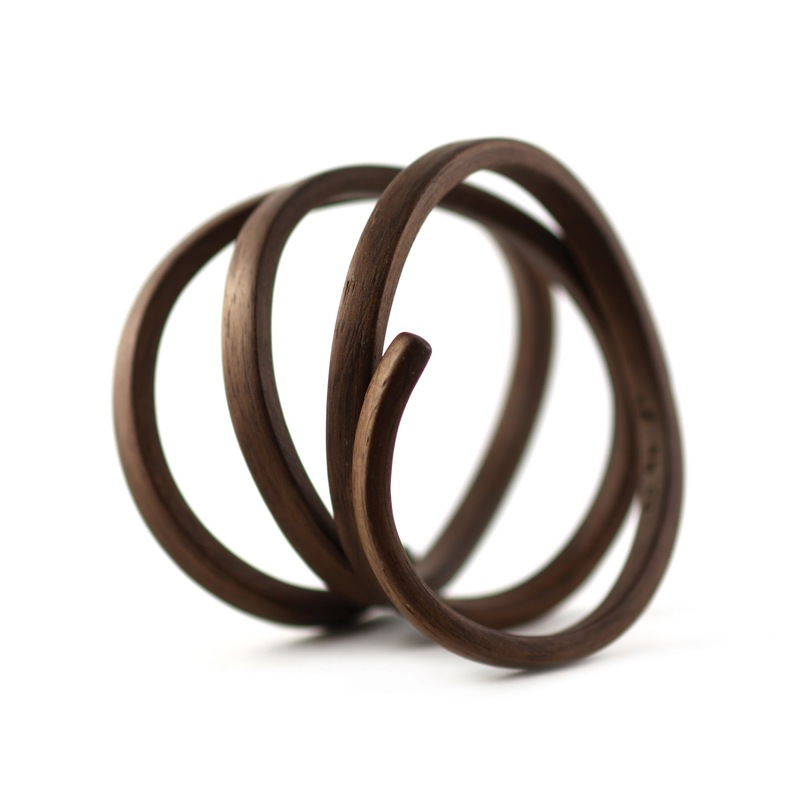 Nothing beats sliding the coiling pieces of wood onto your wrist. Here I've listed a few brick and mortar options where you can get your hands on the work. For more locations, view my website under Gallery Representation.